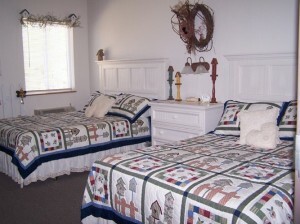 The Retreat Center has 20 Uniquely decorated hotel rooms. 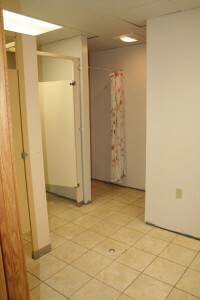 Each room can sleep up to 4 people and has a private bath. 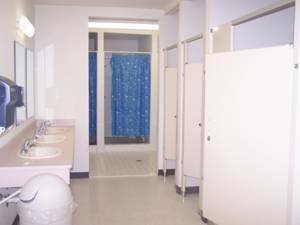 They also are climate controlled, and some have a walkout deck. The Retreat Center now has four suites available. 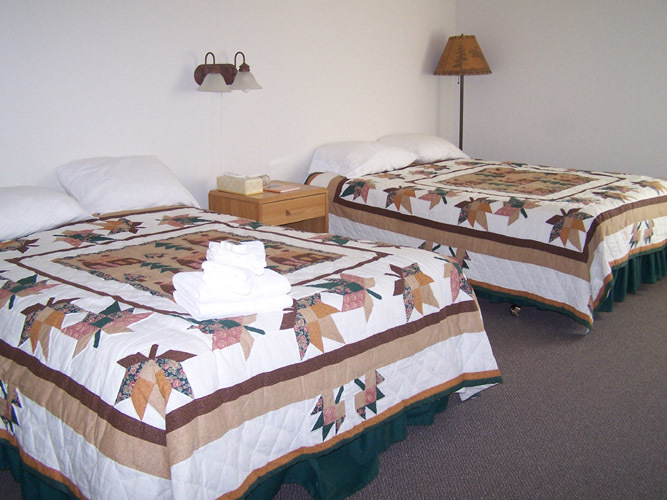 These are larger rooms capable of sleeping 6-10 people. 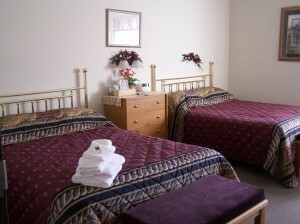 The rooms are equipped with single beds with pillow top mattresses, they also have an attached bathroom with showers. 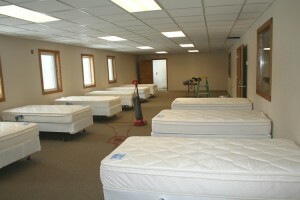 These are an great addition to The Springs Retreat Center for those groups of people who want to stay together. 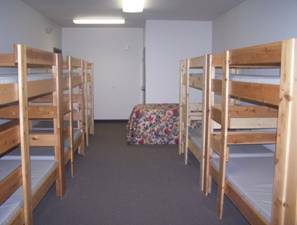 They have the feel of a hotel with the size of dorm. Stop by and check these out to see if they would fit your particular group. 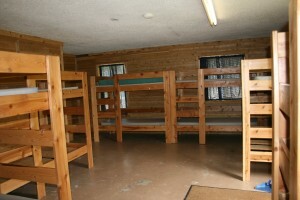 The three dorm style bunk rooms, which accommodate 12 people each, have restrooms and showers. 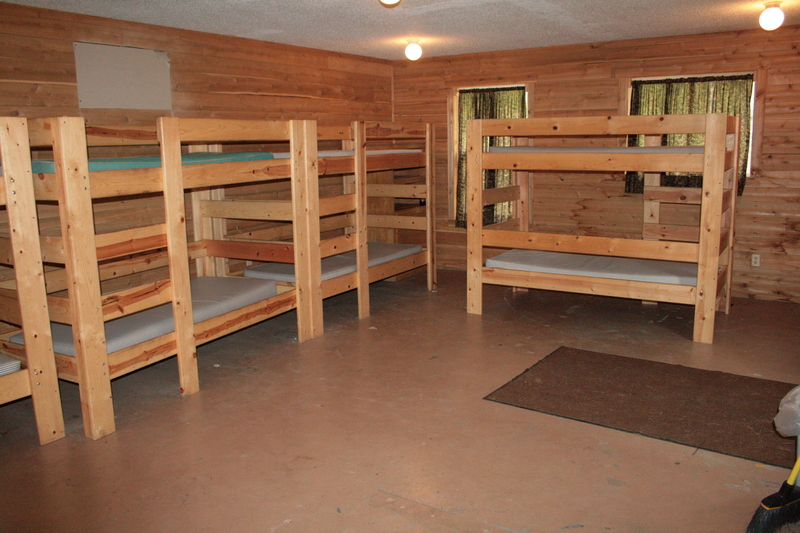 Our Campside Cabins are lined with cedar and have pine bunk beds. 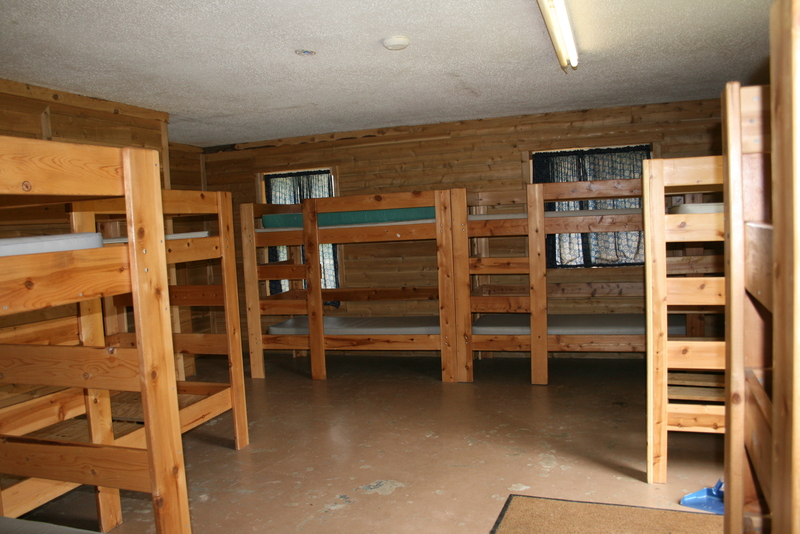 We have a total of 8 cabins that can sleep up to 10 people. Each cabin has a heat and A.C unit. 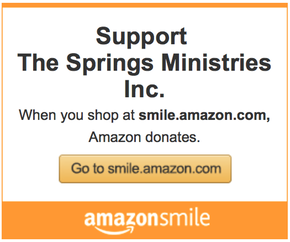 Great for youth group retreats, mens retreats, college retreats, and many other retreats.